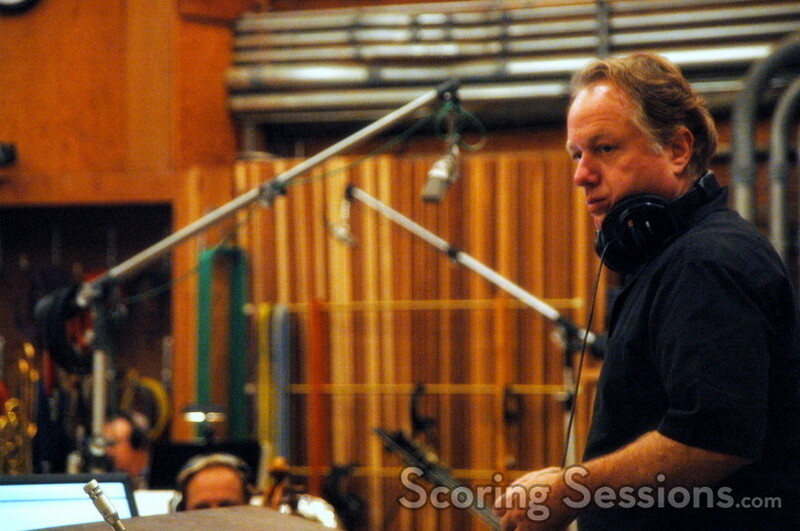 Last week, acclaimed composer Joel McNeely conducted the score to the new direct-to-video sequel, Cinderella III at the Newman Scoring Stage at 20th Century Fox. 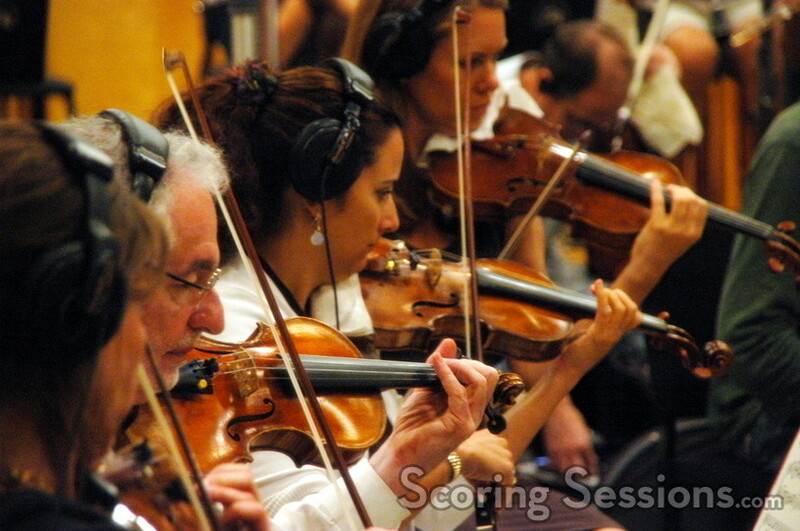 McNeely is no stranger to working with the folks at the DisneyToon Studios, having provided scores to The Jungle Book 2, Mulan II, and Lilo & Stitch 2. Directed by Frank Nissen, who had worked with McNeely on Pooh’s Heffalump Movie, Cinderella III focuses on Cinderella’s attempts at winning back the love of her prince after her Evil Stepmother figured out a way to prevent the events from the finale of Cinderella from happening. 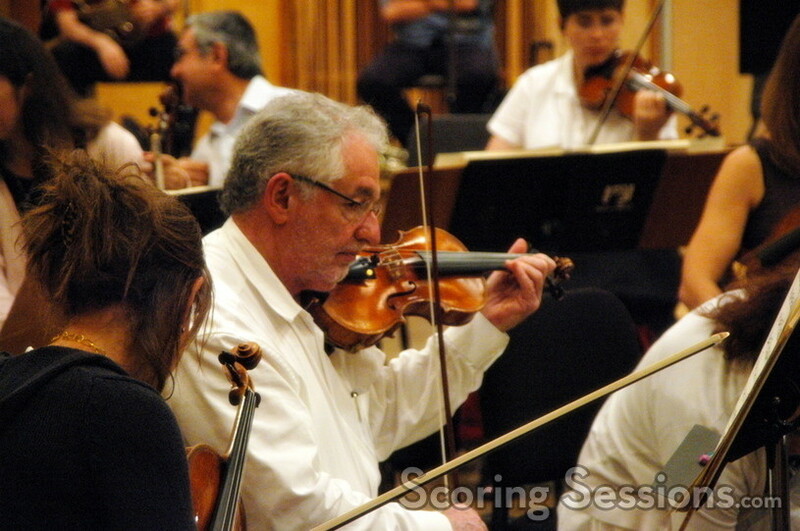 The orchestral score was performed by an 82-piece ensemble of the Hollywood Studio Symphony, led by concertmaster Endre Granat. The playful score will be supplemented by original songs written by Alan Zachary and Michael Weiner, who had written "Follow Your Heart" for Cinderella II. 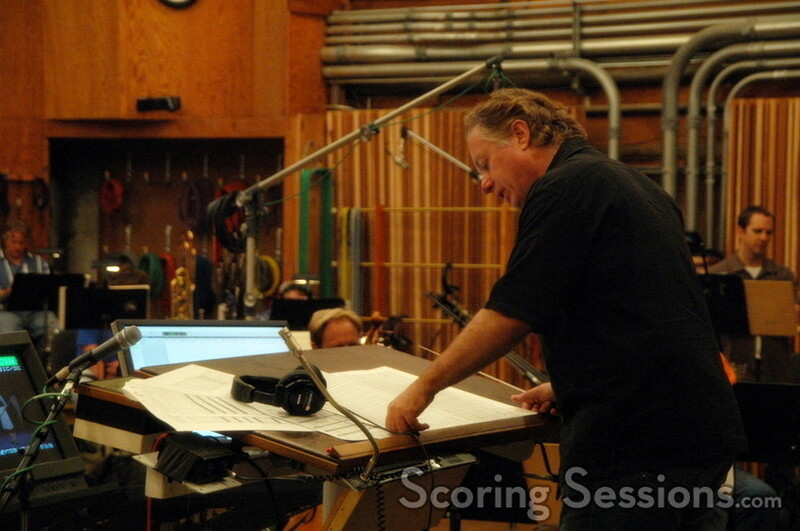 The music was orchestrated by Dave Slonaker and Don Nemitz, who have worked with Danny Elfman and John Debney (respectively). 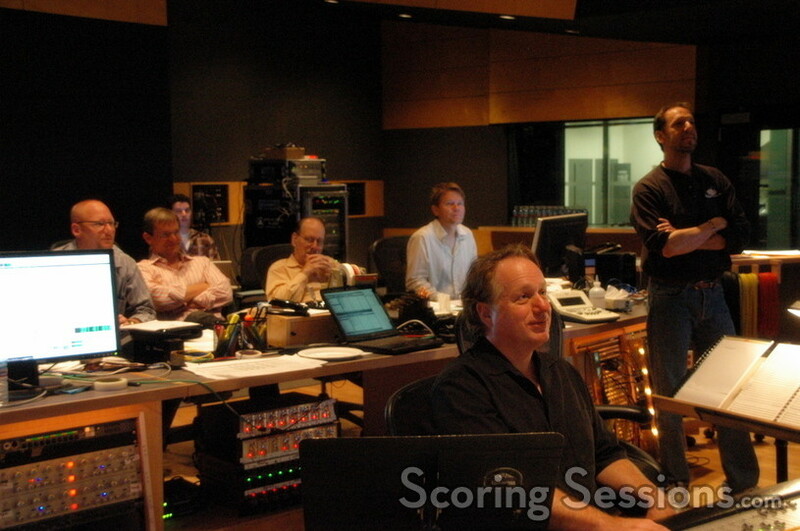 Scoring engineer Rich Breen and music editor Dominick Certo were making sure that everything was running smoothly, and McNeely worked comfortably with the orchestra to make tweaks and changes on the fly, to accommodate any changes and suggestions that Nissen had. Cinderella III will be released on Disney DVD in February 2007.